January 5, 2019 dramajunkieblog5 Comments on #Repost Korean food that I’m dying to try. #Repost Korean food that I’m dying to try. Mee too. It looks so appetizing even if I haven’t had anything except ramyun and homemade kimchi. 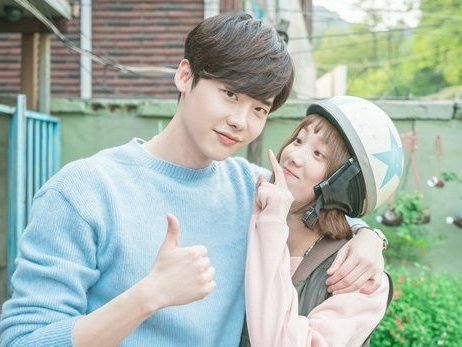 Next Kdramas- Voice 1 & 2 | Info & Review | Which one is better?